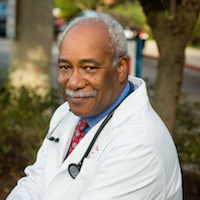 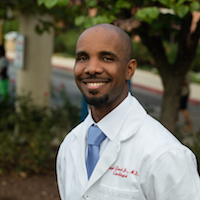 Dr. Collins is certified as a Diplomate of the Board of Internal Medicine. 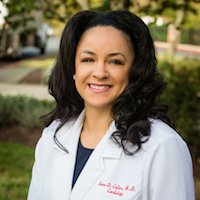 She is a Fellow of the American College of Cardiology, Member of the National Medical Association, Association of Black Cardiologists, and the Society for Cardiovascular Angiography and Interventions. 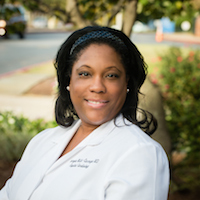 She has conducted research on a variety of subjects, including gender and racial disparities in cardiovascular disease and is widely published in several peer-reviewed medical journals. 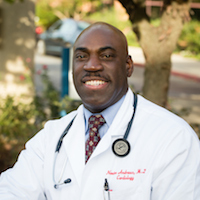 Her interests include trans-radial cardiac catheterization and women’s cardiovascular health.